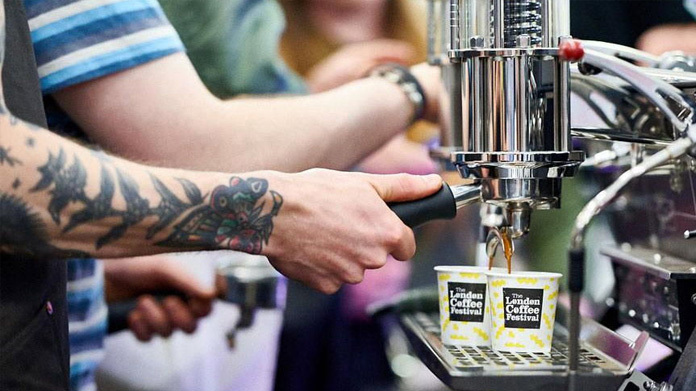 The largest gathering of coffee lovers in all of Europe, The London Coffee Festival is four-day festival which sees the UK’s very best baristas descend upon The Old Truman Brewery. This year, over 30,000 Londoners came along to get their caffeine fix, ourselves included. From demos by the UK Latte Art Champion, to a global barista championship, to a killer Espresso Martini Party, it was a truly epic weekend. On the run up to the festival we worked hard to secure listings and features, with stand-out pieces in titles such as Time Out, Evening Standard, Metro, Telegraph and ELLE. We also used The London Coffee Festival’s data to release a story around the growth of coffee shops and how they’re set to overtake pubs, which resulted in blanket national coverage and smashing features in the likes of The Times, Five Live and Daily Mirror. Overall, we secured 200+ pieces for the campaign.